Enviro Buildings manufactures observation decks and press boxes for use in sports stadiums. 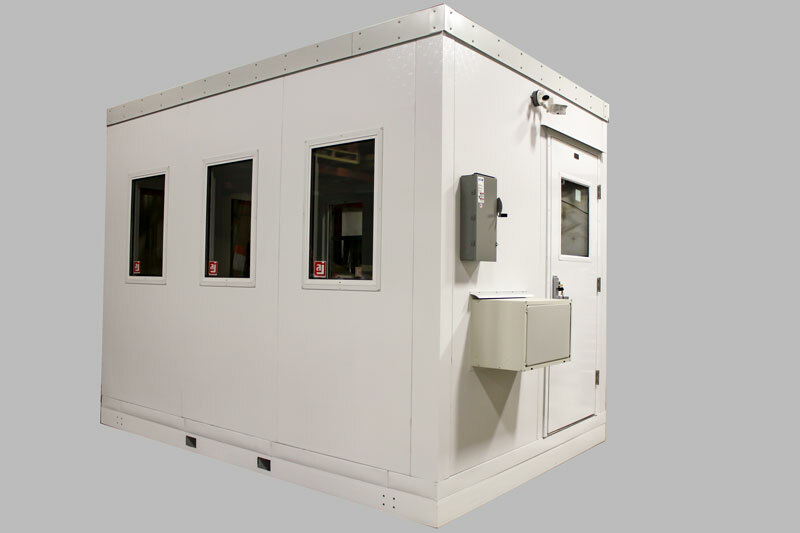 These units are well insulated and are durable enough to withstand any weather. We can configure the building to your needs and specifications. Call 800.728.5454 for more information or to request a press box / observation deck quote fill out our quote form.